PC monitors with Local dimming that stretches beyond the capabilities of FALD backlights. 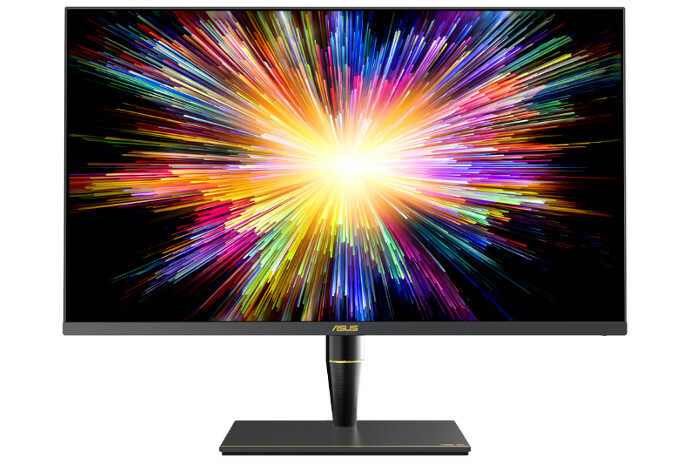 Read more about ASUS' ProArt PA27UCX 4K HDR Mini LED monitor. waiting for real microLED screens.